Steve Jobs hated the stylus. Here's why Apple brought it back. Steve Jobs famously said "If you see a stylus, they blew it." 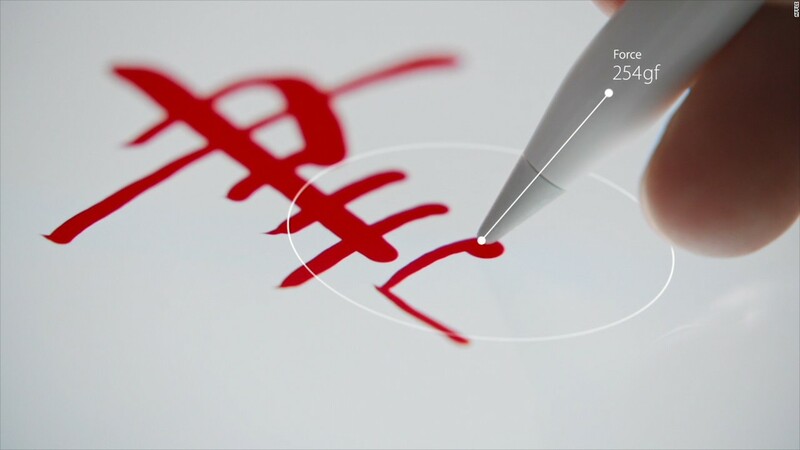 Yet Apple just revealed a $99 'Apple Pencil' that pairs with the iPad Pro.